Texas will sue the U.S. government over its refugee resettlement policy, the AP reports, along with a charity that help those fleeing war and oppression. Gov. 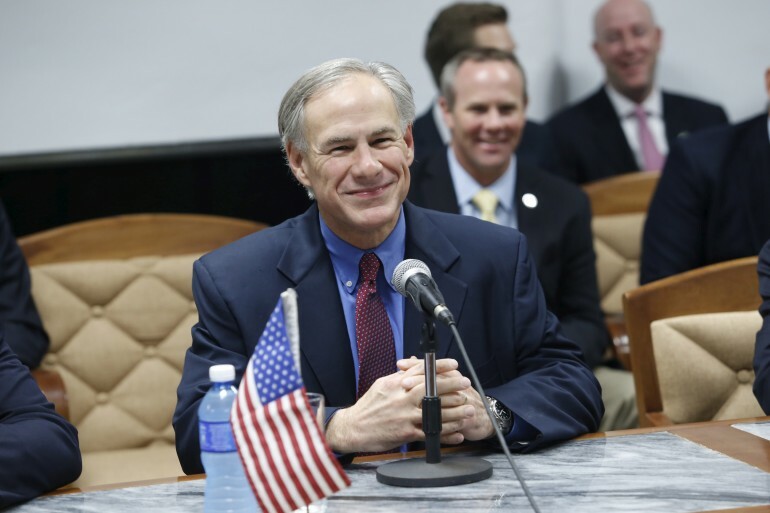 Greg Abbott declared in a letter to President Barack Obama last week that he would “not let” Syrian refugees settle in his state. It is unclear what authority he has to make that demand. Abbott is also reportedly threatening to sue the International Rescue Committee, one of the charitable organizations that helps find homes for refugees and helps them get on their feet while they settle in the U.S.
“We have been working diligently with the International Rescue Committee to find a solution that ensures the safety and security for all Texans, but we have reached an impasse and will now let the courts decide,” Texas Health and Human Services spokesman Bryan Black told the Dallas Morning news. The lawsuit against the White House seeks to block 6 Syrian refugees from settling in Dallas, according to the AP. Immigration policy is generally the province of the federal government, but that hasn’t stopped Texas from trying to assert itself into immigration policy in the past. Texas is currently leading a lawsuit against the White House on behalf of 26 states in Texas v. U.S.
Lower courts have largely substantiated the state’s arguments that an Obama deferred action program puts an undue burden on the states and may exceed his executive authority. Those rulings are being challenged in the Supreme Court. In both the deferred action case and the Syrian refugee case, the state is claiming “irreparable harm” as a result of federal immigration policy.